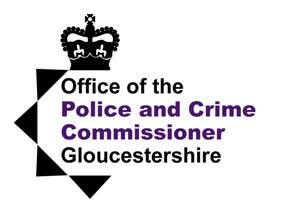 Cheltenham Night Out | One of the best and safest nights out you will have! Cheltenham Night Out exists to freely promote bars, clubs, restaurants and hotels that are members of Night Safe - Cheltenham's crime reduction partnership. If you are not a member of Night Safe but would like to advertise your venue on the Cheltenham Night Out website, please contact the site administration using the form or contact details on this page. © 2019 Night Out Cheltenham. All Rights Reserved.